Dr. LaFond graduated from the George Washington University Medical Center with Alpha Omega Alpha honors. During medical school she completed a one year research fellowship at the National Institute of Health for which she received a Cancer Research Training Award. 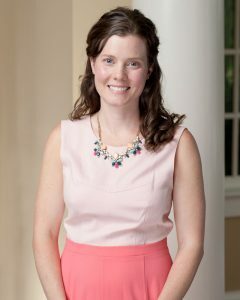 She then completed her internship, diagnostic radiology residency and breast imaging fellowship at the University of Virginia Medical Center. She is board eligible for the American Board of Radiology, with board certification to be completed in the Fall.